Isabella kept a daily diary from the time she was seven years old. In it she faithfully recorded the day’s events, so she developed her writing skills at an early age. Her first published story appeared in the newspaper when she was still a child. 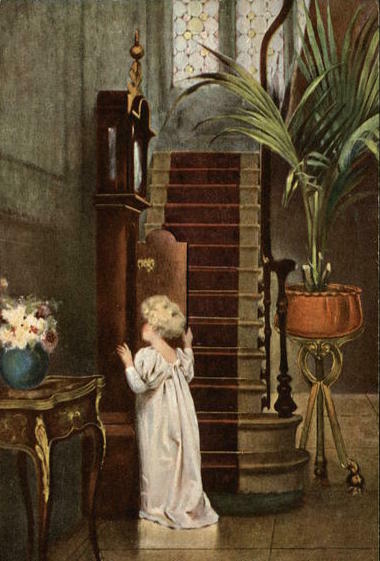 Her tale concerned the family’s “grand old clock.” Isabella had grown up hearing the steady tick-tock of the clock; but it suddenly stopped one morning without warning. Since the clock was a family heirloom and one hundred years old at the time, her parents took the problem in stride. But Isabella’s imagination wove a tale around the powers of the old clock. The day was cloudy and she attributed it to the fact that the sun didn’t know when to rise, simply because the old clock had stopped keeping time. She continued the story with dire predictions that the earth would be plunged into darkness and other terrible things would happen. 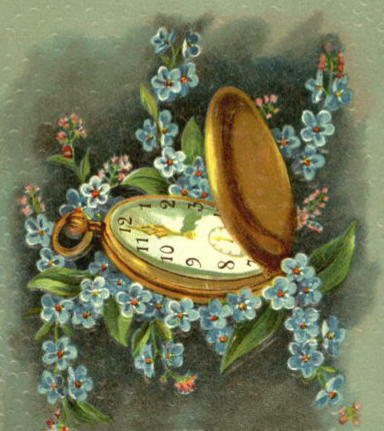 She ended the tale with her father pulling out his faithful pocket watch—still ticking—thus saving the world! Isabella’s older sister, Mary, was married to the editor of the local newspaper. He suggested that the story appear in the next issue of the paper. Isabella’s father agreed, provided the story was published anonymously to protect Isabella’s privacy. Many years later, Isabella proudly recounted the story as her very first appearance in public.